For Honor Season 7: Storm and Fury is coming on August 2, to PC and console, as a free update. 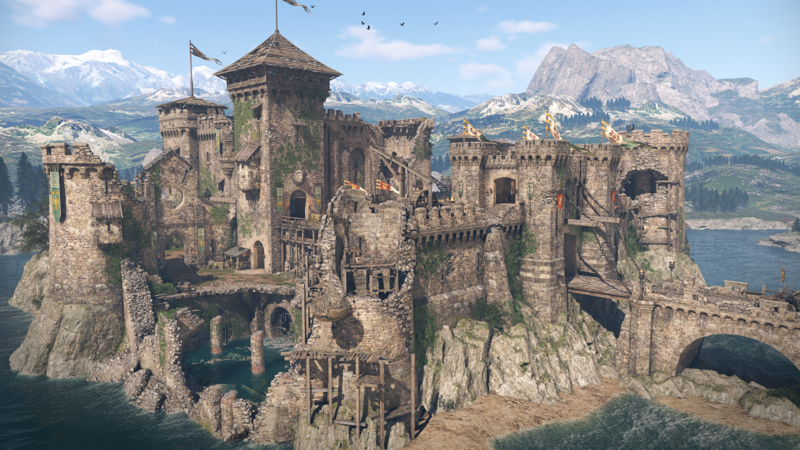 For Honor Season 7: Storm and Fury drops next month with a brand new map, updated Ranking System, and major Hero reworks. The Warden and Valkyrie will be getting “major gameplay updates to improve the versatility and efficiency of their respective move sets,” and to celebrate the new season, all battle outfits will be permanently discounted by 30%. 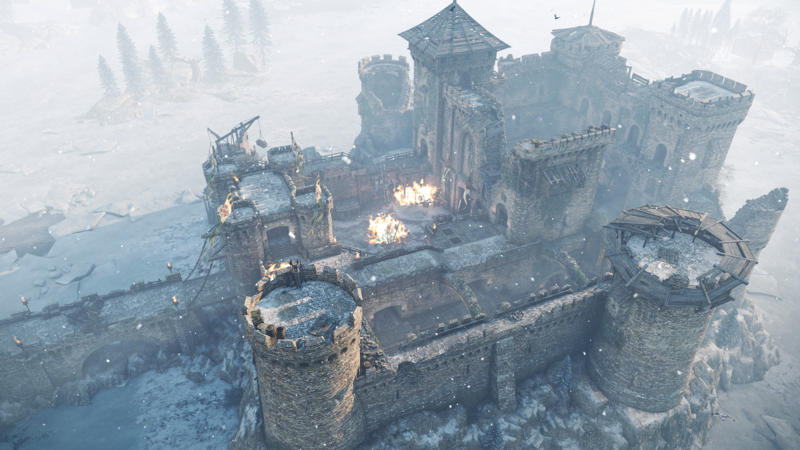 The new map, the Secluded Keep, will be available in Tribute, Skirmish, Elimination, Brawl, and Duel, and you can take a look at it below. The Ranking System’s update will roll out two new divisions, Master and Grand Master, as well as a new Ranking Leaderboard. Tournaments will kick off every weekend, and players can join Ranked Duels outside of Tournaments. October’s Marching Fire update was announced at E3 2018 and will introduce four new fighters based on Chinese warriors, as well as 4v4 castle sieges. The new Breach mode was also debuted.